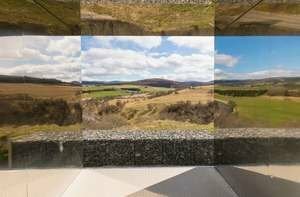 A traditional Highland town on the northern edge of the Cairngorms National Park, Grantown-on-Spey boasts a thriving high street, a gallery, and a museum . 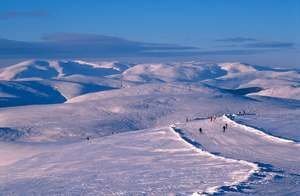 It’s the perfect place to begin or round off your journey on the Snow Roads. 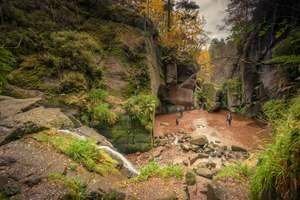 The town is surrounded by ancient woodlands, much of which is community owned, and offers a unique habitat for a wide variety of wildlife. 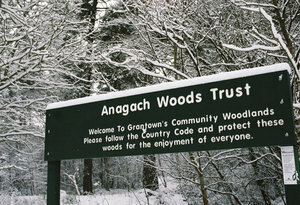 These Anagach Woods have waymarked trails with walking for all abilities. 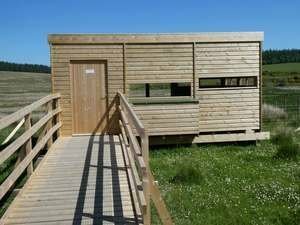 There are also numerous other walks and trails around the town which offer wonderful views over the surrounding hills and mountains and opportunities for mountain biking and outdoor activities. There are year-round events, including the renowned Hogmanay celebrations which take place in the village square. 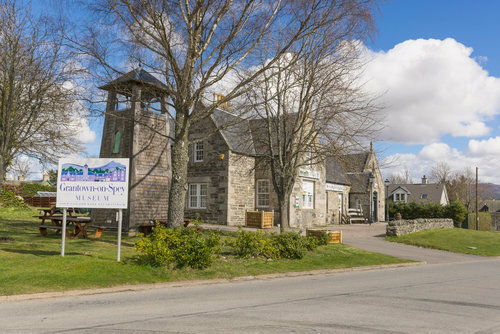 Grantown-on Spey is a charming town dating from the 1760s which many holiday makers affectionately call their ‘home from home’.